The post of the day is very beautiful and elegant Free Happy Valentine’s Day Greeting Card Design Template. This valentine card is designed in Illustrator CS6. 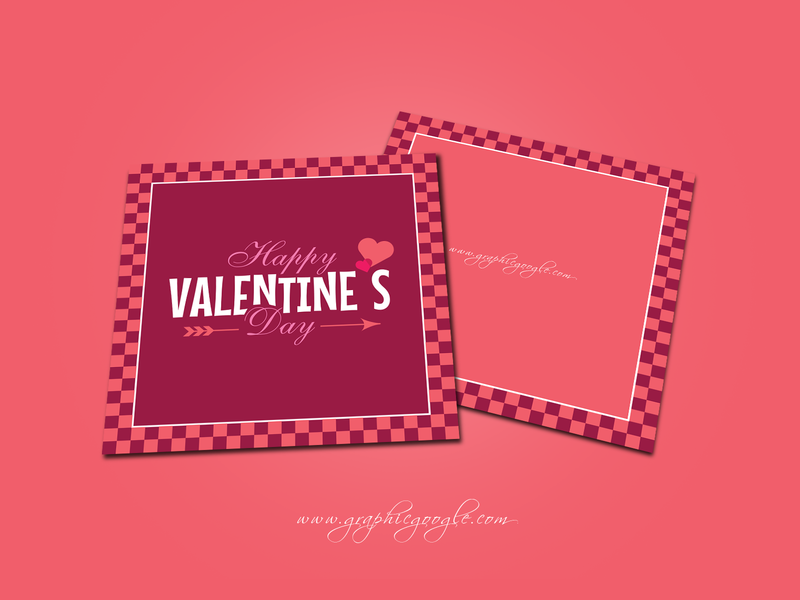 The vector format allow you to make changes in this Valentine Greeting Card Design Template easily. 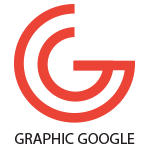 Must watch our daily freebie and graphic resources.